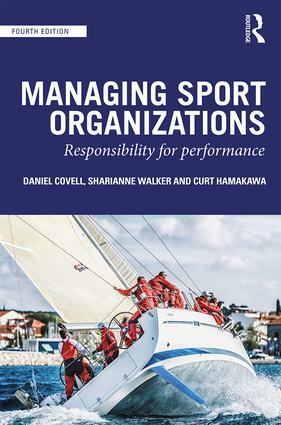 This new edition contains expanded coverage of current topics such as international sport, ethics, new technologies, and career pathways in sport management. Each chapter includes a full range of useful features, such as case studies, career insights, management exercises, study questions, and definitions of key terms and concepts. No other textbook combines the rigor of the business school with the creativity and dynamism of modern sport business. Accompanied by additional online resources, this is the perfect foundation for any course in sports management, sports administration or sport business.